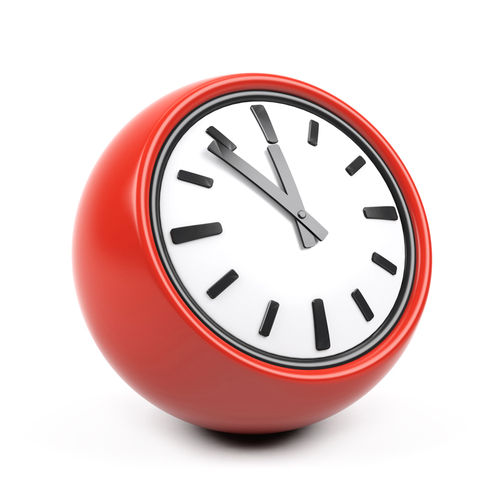 Pre-booked appointments only from 07:00 to 08:00. This phlebotomy service is now booked by appointment only. Please ring 883 2300 to book your appointment. Please don't ring the surgery to book your appointment. When the surgery is closed, for urgent advice or treatment that is not life threatening, telephone 111. NHS 111 is free to call and is a fast and easy way to get the right help. If you call the surgery number when it is closed you will be redirected to NHS 111 but you will be charged for the call. The Urgent Care Centre is open every day of the year including weekends and bank holidays between 7am and 9pm and you don't need an appointment, just walk in. The Urgent Care Centre provides access to assessment and treatment if you need help with an urgent health problem. Minor health problems such as coughs and colds - you can get advice and over-the-counter treatments from a pharmacist. For advice on a health problem or if you aren’t sure which NHS service to use telephone 111, it is free to call from a landline or mobile and open 24 hours a day. There is no longer a walk-in service at the Health Centre on Upper Parliament Street but it remains open as a GP practice for registered patients. These services should only be used in a critical or life-threatening situation. 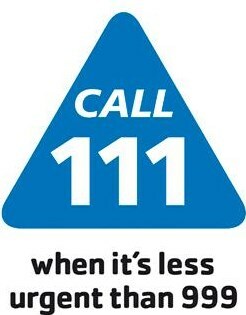 If your problem isn’t life threatening then it is best to call NHS 111.